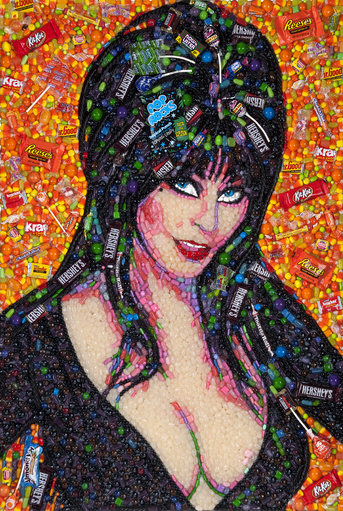 This portrait by Jason Mecier is made entirely of Halloween candy! 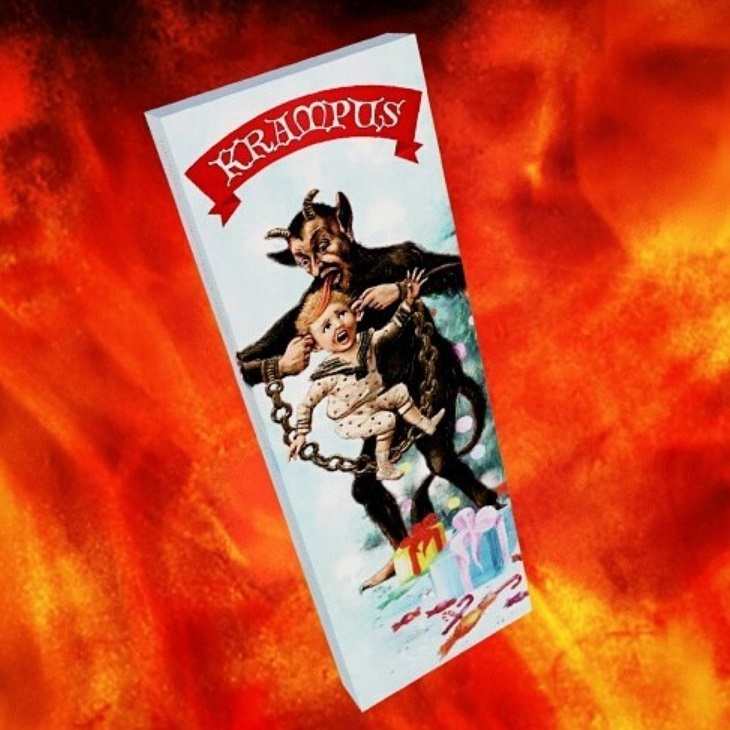 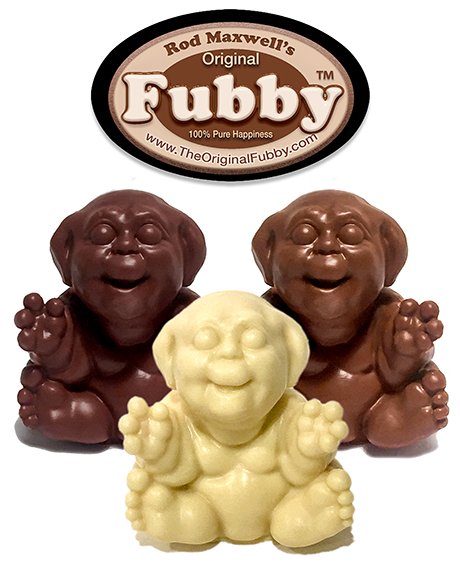 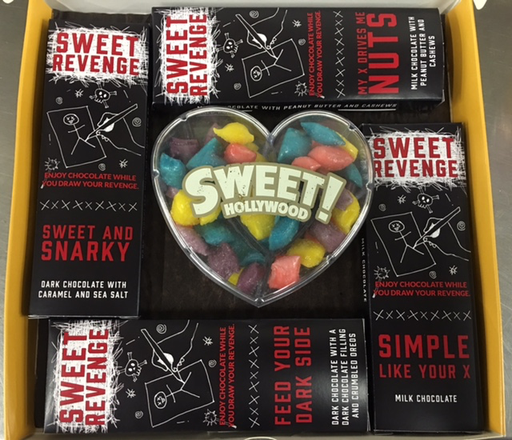 You can also build your own chocolate bar here! 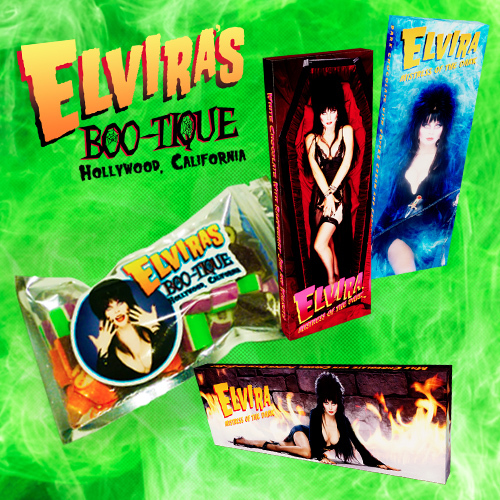 I always thought Elvira was sweet, but this gives the term a whole new meaning! Spider-Man Easter Basket – GameStop The One-Stop-Shop This Easter!